SURF lifesavers will target isolated beaches the length of Queensland after six drownings last summer and thousands of rescues outside the red and yellow flags. Rescue volunteers head back to the beaches tomorrow for the start of the season that will see them and lifeguards keep more than 19 million beachgoers safe. An analysis of the six drownings that occurred on Queensland beaches last summer show people are swimming and dying outside the patrolled areas, leading club bosses to step up surveillance of surf beyond their traditional patches in a bid to turn back the deadly tide. Lifesaving bosses have named the isolated Sunshine Coast stretch from Tea Tree Bay around Noosa National Park south to Peregian as the state's worst black spot, followed by Green Island in north Queensland, a section of Surfers Paradise, Noosa north shore to Double Island, and treacherous Frenchman's Beach on North Stradbroke Island around to Point Lookout. The Surf Life Saving Queensland Coast Safe Report reveals 75 people drowned off state beaches over the past 10 years, all outside flagged areas or patrol times. Shockingly, 70 per cent were less than 1km from a patrolled area, including 21 people who died less than 200m from the flags. 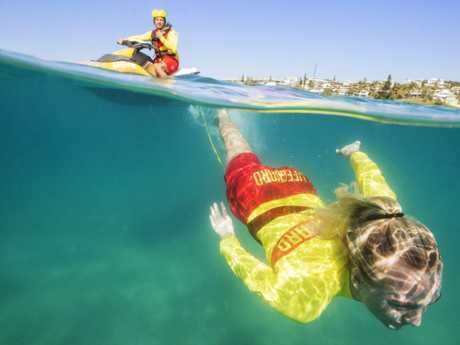 The Courier-Mail last week revealed surf lifesavers had found two-thirds of Australians say they could not swim 50m in the surf without stopping and most who claim to be able spot killer rips get it dangerously wrong. 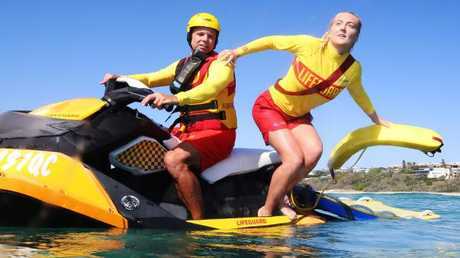 Surf Life Saving Queensland's Peta Lawlor said lifeguards and club volunteers would be targeting the black spots with extra jet ski patrols and better signs and emergency call points, as well as investigating the use of drones and helicopter patrols. 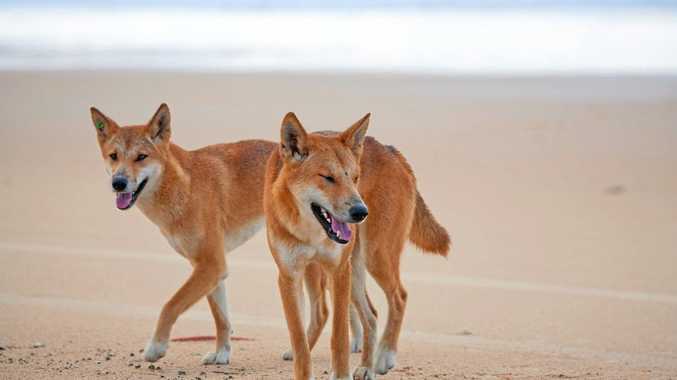 In north Queensland, the drones will also be used to spot crocodiles near beaches, Ms Lawlor said. She was at pains to point out the extra patrols were not a "green light" to swim anywhere outside the flags. She said it was tragic people died with the patrolled areas so close. "People are coming down the beach and walking straight into a rip," Ms Lawlor said. "We are pleading with you, walk your family 200m to the patrolled area. "Do the extra five minutes drive to an area you know is patrolled."